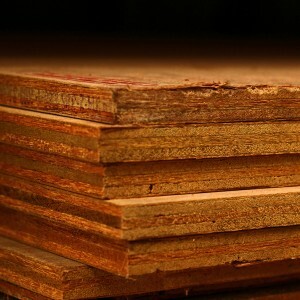 Plywood is an engineered timber that is made from thin layer of wood veneer, also known as “plies”. Each layer is rotated by up to 90 degrees, this keeps the grains crossed for a strong and stable sheet material. 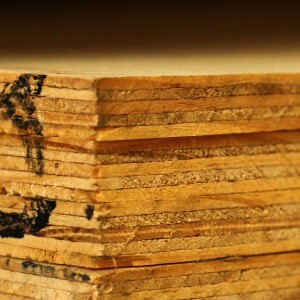 This strength also keeps warping to a minimum and decreases the chance of splitting when nailed, tacked or screwed; making plywood an extremely versatile construction material. 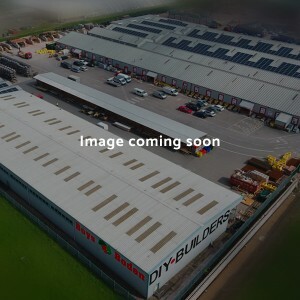 We offer a variety of plywood types in our range: Shuttering plywood is a much denser material that lacks a decorative veneer as it is meant for practical purposes; such as shuttering setting concrete. 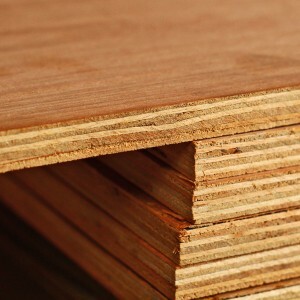 Marine plywood has been specially engineered to withstand moist and humid conditions. It is created with durable veneers in order to resist warping, delaminating and fungus. It is primarily used for purposes such as boat construction. 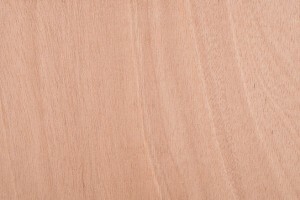 Veneered plywood has been given a decorative veneer finish, this makes it suitable for home interiors and other areas where it will be exposed in a high traffic location. Hardwood Plywood has a timber core for superior integrity, offering a more environmentally friendly option to solid woods. It works well in doors and other fixtures where strength is key.